Martin Garrix reminded us all that he still isn't even 18 years old! 7. 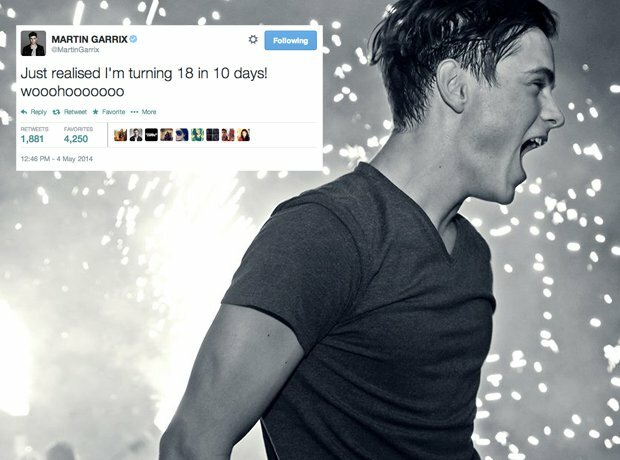 Martin Garrix reminded us all that he still isn't even 18 years old!